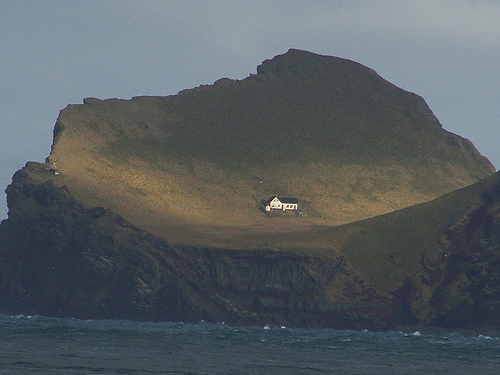 Björk got this house as a present from Iceland for being so dope. I bet they want it back now. I bet they want it back real bad.